My Rating: 4.5 STARS= Very Good= Enjoyable= I liked it very much...! Very much enjoyed the writing, the humour and the family dynamics. The teasing repartee between the siblings was especially wonderfully done, which is one of the reasons why the opening scene was among my most favourite parts of the book. Romance was good too, though some more cute scenes and a reduction on the mean interactions might have made it even better in my opinion. Still, some of the fights were pretty amusing! All in all, I found it an entertaining read and the ending left me smiling and refreshed. Looking forward to reading more books by the author. 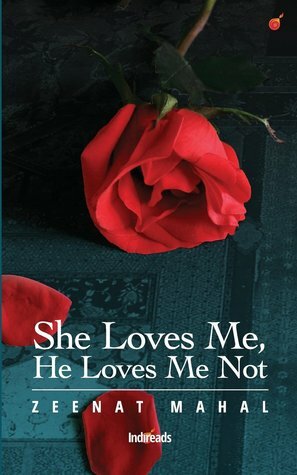 Sign into Goodreads to see if any of your friends have read She Loves Me, He Loves Me Not.